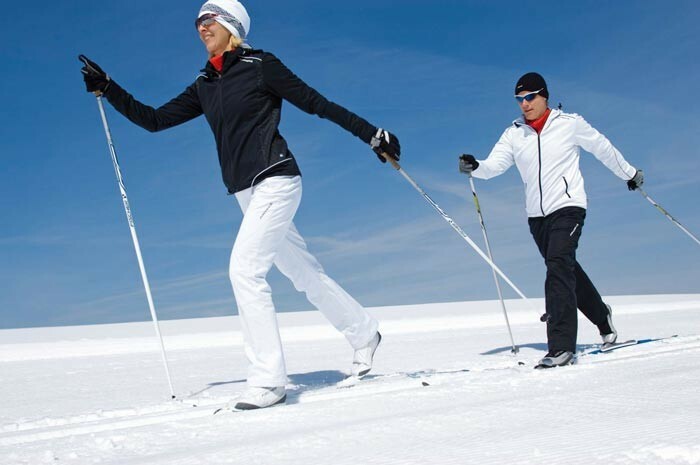 Upon Europa's Icy surface you will find the athletes and cources for our winter olympics of 2022. 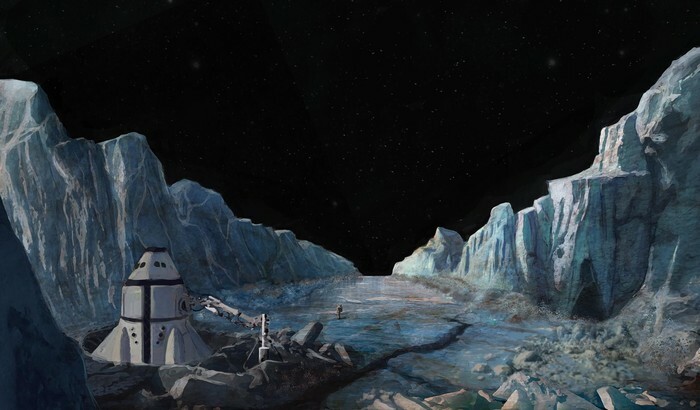 A somewhat near 391 milllion miles away on the icy moon of Jupiter are events of cross country skiing, ice hockey, skating and many more begin on the frozen land of Europa. Due to somewhat cool and windy conditions Europa might hold some interesting weather although are atheletes and paramedics are ready at all times. Many different amazing events on a frozen wasteland, introducing a whole new look for the winter games. Europa unlike our planet has only been around for about 180 million years being one of the youngest and least damaged large objects in our solar system. In diameter the moon is about 1900 miles unlike its father planet Jupiter which is 86,881 miles in diameter. Although from the top Europa appears a solid ball of ice, under this ice (which is really just a sheet of ice) there is a vast ocean 62 miles deep which runs all the way down to the solid iron core in the center. Above the ice Europa's atmosphere is surprisingly composed mostly of oxygen and hydrogen somewhat like earth. The atmosphere is known to be tenuous with a decent amount of atmospheric pressure measuring 0.1 uPa 10-12 times greater then Earth. So most these events will have to be hosted in doors there will still be some outer events but the athletes will be well equipped for the conditions. 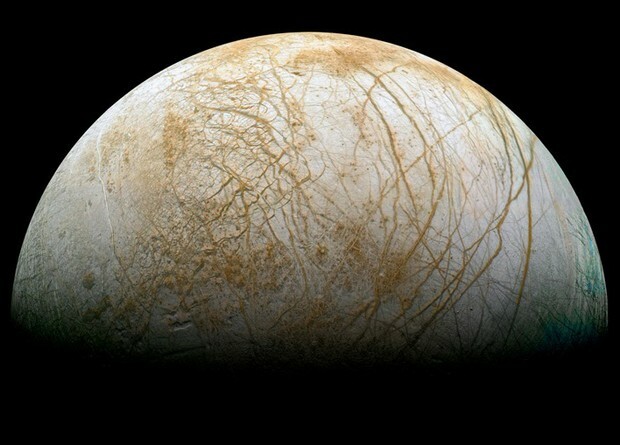 A day on Europa is 17 years on Earth so there will be no problem with daylight compared to earth. 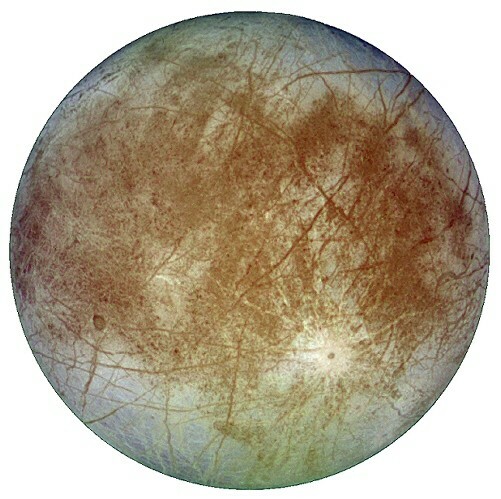 Although Europa has a unique atmosphere so there is no blue sky, there is still light from the sun so there wouldn't be much problem with visibility beside maybe blown up ice or snow.